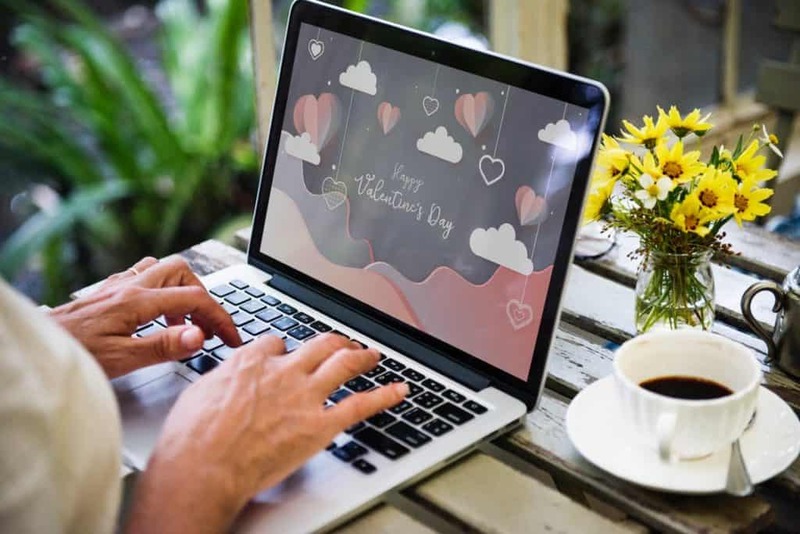 This list of Valentine gifts for the coffee lover will surely give you some great ideas to please the coffee lover in your life. Valentine’s Day is almost here! Do you know what you are going to get your significant other this year? If they are a coffee drinker and love making their own home coffee brew, then you need to make sure to have some great gifts on hand. 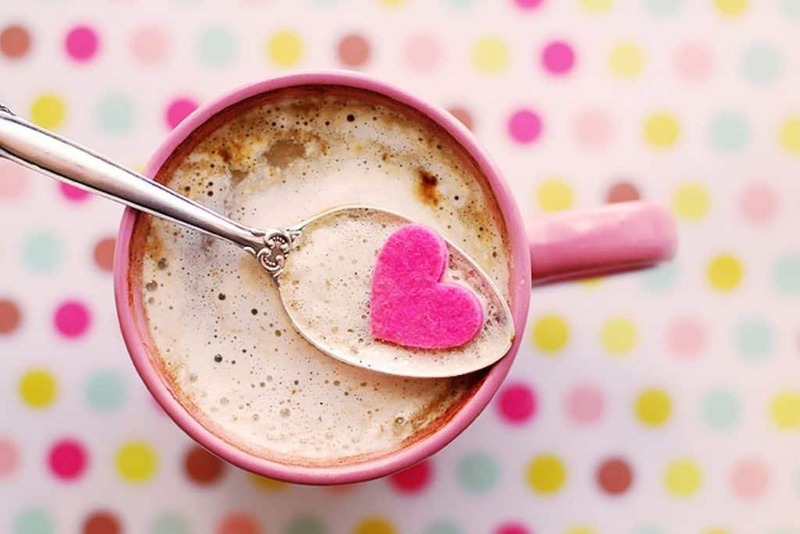 These 5 Valentine gifts will definitely be a winner for the coffee lover in your life. Nothing says love on Valentine’s Day like someone bringing you breakfast in bed, along with a delicious cup of home-brewed coffee. Shopping for that coffee lover in your life can be challenging, especially when it seems like they already have all of the brewing equipment they could ever need… and then some…But don’t despair! The gifts in this post for the people in your life who love their coffee are designed to help them grind, and brew their coffee just the way they like it. Some of them will also appeal to coffee lovers on the go. Assuming your favourite person already has that base covered, here are a few loving suggestions for the coffee person in your life. 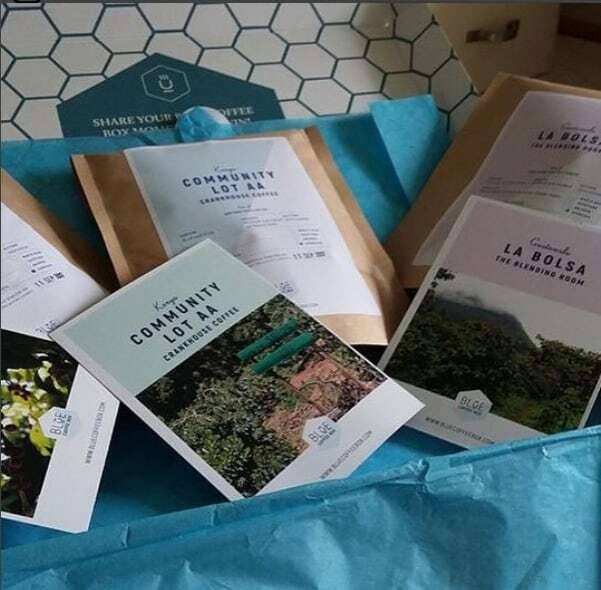 One of the very best gifts you can get any coffee lover is by gifting them a coffee subscription box. It’s the perfect way to try different speciality coffees from around the world. Our Blue Coffee Box subscription offers two styles — you can get one bag of coffee per month, or your best option is to get 3 bags of coffee per month. Manual coffee brewing at home is definitely the way to go these days. Many popular cities in the UK have coffee shops that offer home brewing classes to help you hone your skills(we’ve even featured some of them here!). Give a romantic gift that keeps on giving (back to you) by sending your sweetie to a home brewing workshop, then let them show off for you by making that home-brewed coffee for as long as you can get away with it. 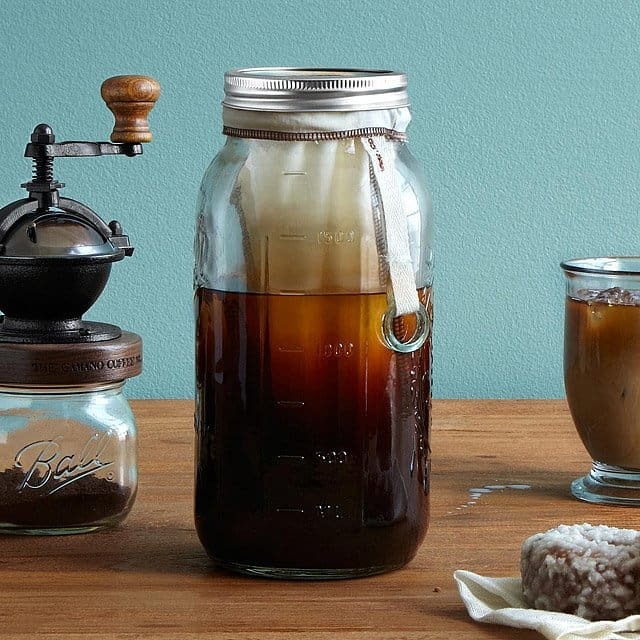 Cold brew from a coffee shop can get pretty expensive, so if the coffee lover in your life prefers cold brew, get him or her this awesome cold brew gift set. Nothing says love on Valentine’s Day like a home-cooked meal. Yes, you can go out to dinner, but make it more intimate and romantic by cooking dinner for your loved one — and make it a themed coffee night! From basic mole sauces and coffee rubbed meat, to complex chilis to after-dinner desserts like Tiramisu, you can move beyond Valentine’s cliché of plain-ol’-chocolate and keep your sweetheart up all night. 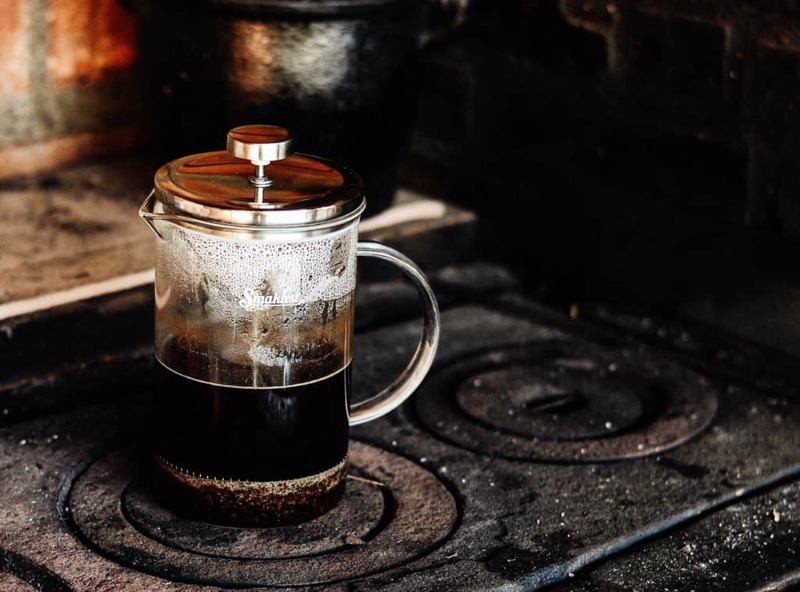 The French press (aka cafetiere) is a popular method of brewing coffee due to the simplicity of the process and the equipment. You certainly don’t need to be a trained barista in order to pull it off perfectly each and every time. The serious coffee lover in your life would love to get one of these as a gift. Regardless of what holiday or special occasion, all coffee lovers that take their coffee drinking seriously and really do love getting coffee-related gifts, especially on Valentine’s Day (at least I do!). Whether your loved ones go for a cappuccino, latte, or cold brew, giving someone any one of these gifts is the perfect way to let them know you appreciate their taste for all things coffee-related. They’ll probably say thank you for helping them to indulge in their java obsession. Remember to grab that Blue Coffee Box subscription for your coffee loving friend or family member.